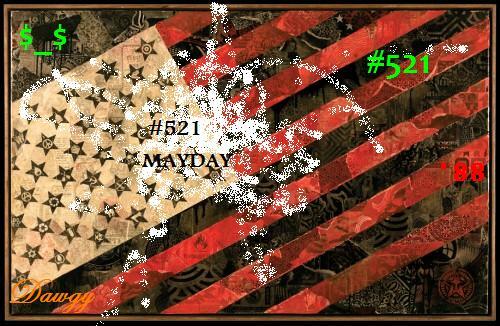 Coming straight from Ohio, Hip Hop artist Dawgy merges progressive rap and traditional, feel good music on his new mix tape 521 MayDay. 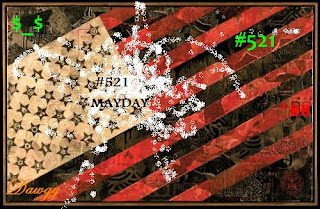 Using a versatile, methodical flow and energized lyrical content, Dawgy's 521 MayDay brings a new wave of conscience, poetic expression. The upbeat rhythms and witty, hidden meanings behind bars makes Dawgy's latest project one to be remembered and sets him as one to watch amongst the new voices of Hip Hop.